It’s our favourite time of the year…Labour Day! A day to relax and spend time with loved ones, how could you not love it? Labour Day always falls on the first Monday of September and has been deemed the last holiday before Summer ends. In celebration of this eventful day, we put together a few fun things to do with your friends and family around Toronto! 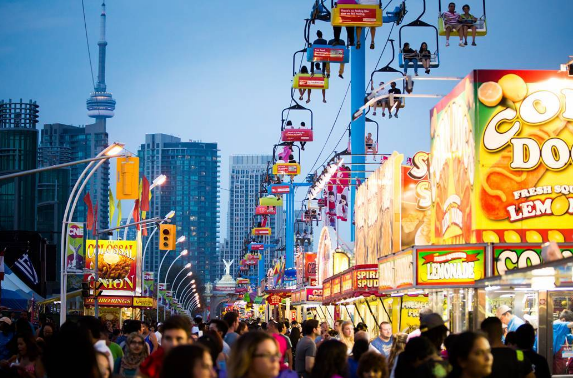 CNE is the perfect place to visit on Labour Day! It has rides, attractions, shopping areas, parades, shows, and amazing food. This is the perfect place for the family or even for a date. The sky is the limit at CNE. Please note that the hours on Labour Day are different than their regular hours. Tip: Go after 5pm as ticket prices drop! For more information about CNE, click here. Plan accordingly! For more information, click here. From Sept 2nd to the 4th, Paw Ways will be hosting their last event as the Paw Ways Centre will be permanently closing on Sept 5th. Their last event will showcase performances by Canines and it will be the cutest thing ever. The show times will occur 3 times a day, 12pm, 1:30pm and 3:30pm. Please note that on Labour Day they will be open from 11 am to 5 pm. For more information, click here. Canada’s Wonderland will be displaying their infamous fireworks show on Labour Day. After an eventful day of rides, food, and fun, you can wind down and watch their spectacular fireworks display! 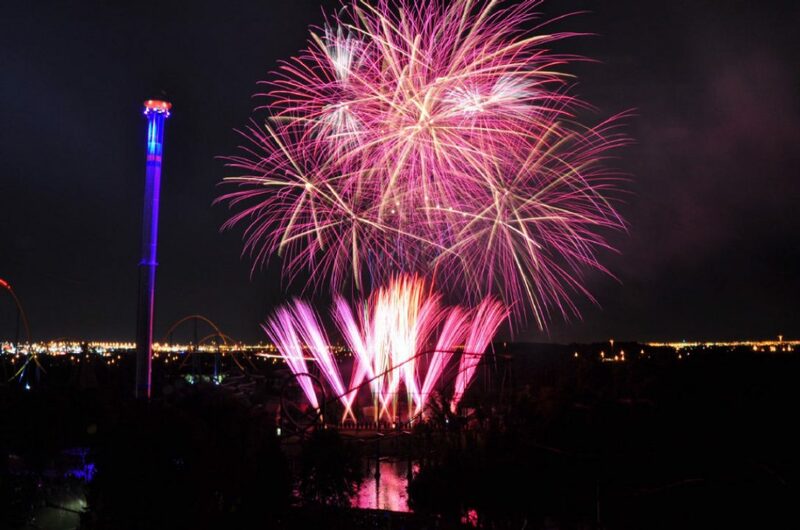 The fireworks will start at 10pm so gather your family and friends and enjoy a jam-packed day at Wonderland! For more information, click here. To prepare for the upcoming holiday, we picked out some products that we thought you might need. Always make sure to protect your skin from the harmful UV rays! This North Face Hat is very affordable and stylish. It can be worn by any gender and keeps you from the rays without breaking the bank. Everyone needs sunscreen to protect their skin from damaging UV rays from the sun. This Hawaiian Tropic Sunscreen provides your skin with protection and moisture! It’s very affordable and compact which makes it easy to travel with. We hope you have an amazing Labour Day and receive lots of love from your friends and family!